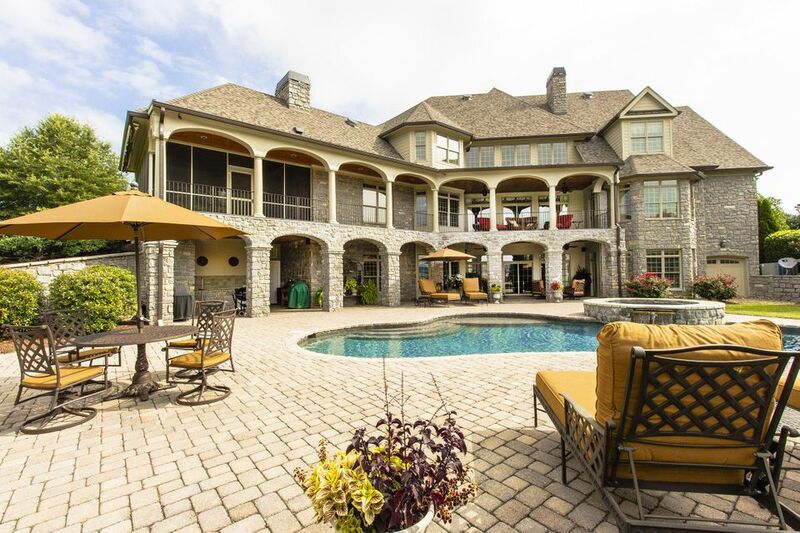 Stunning, stone, 3. 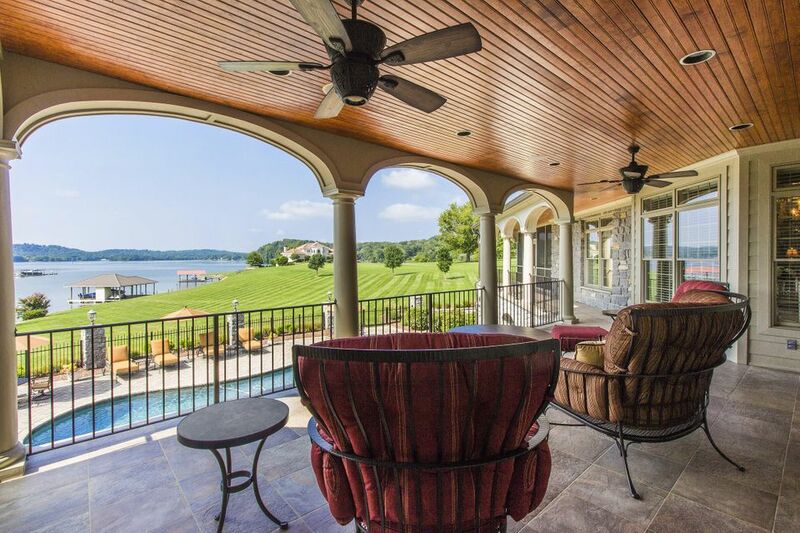 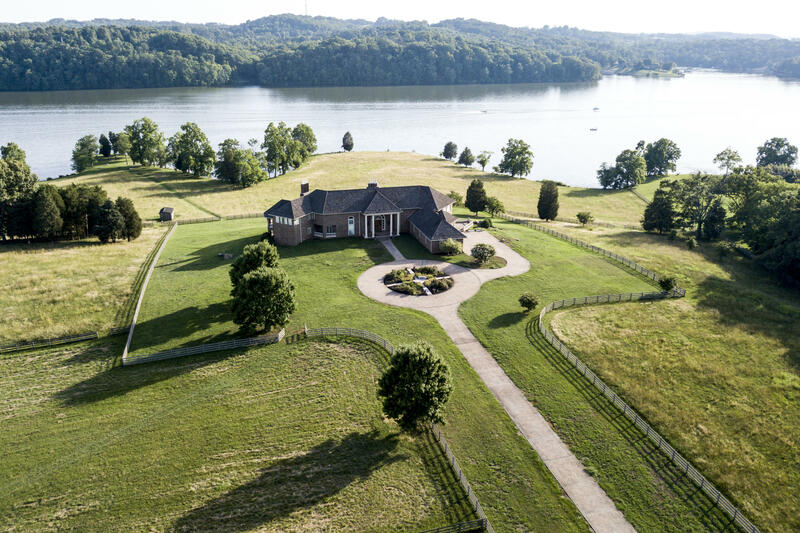 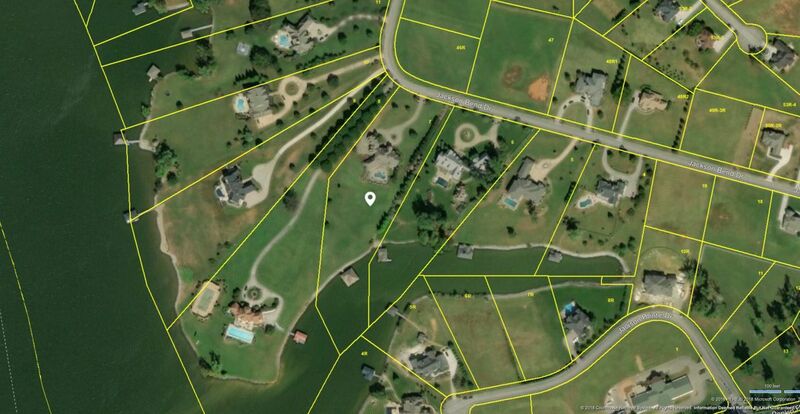 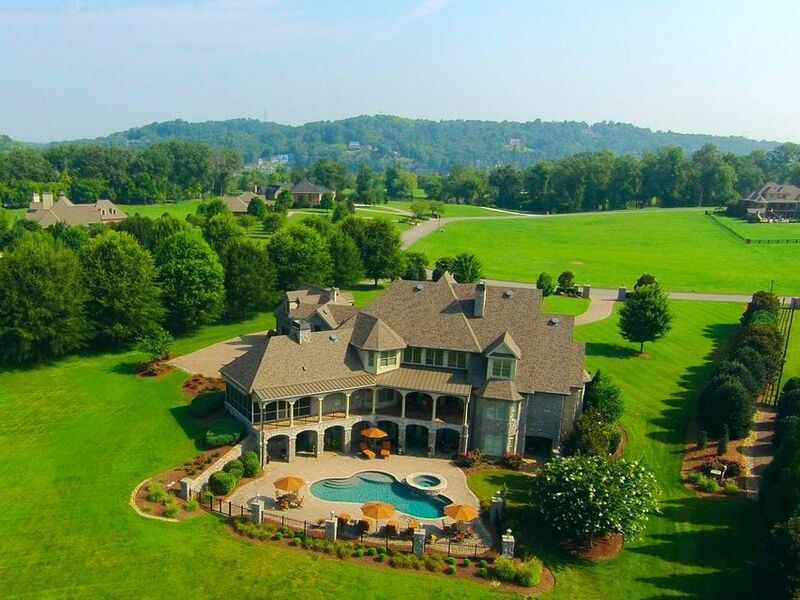 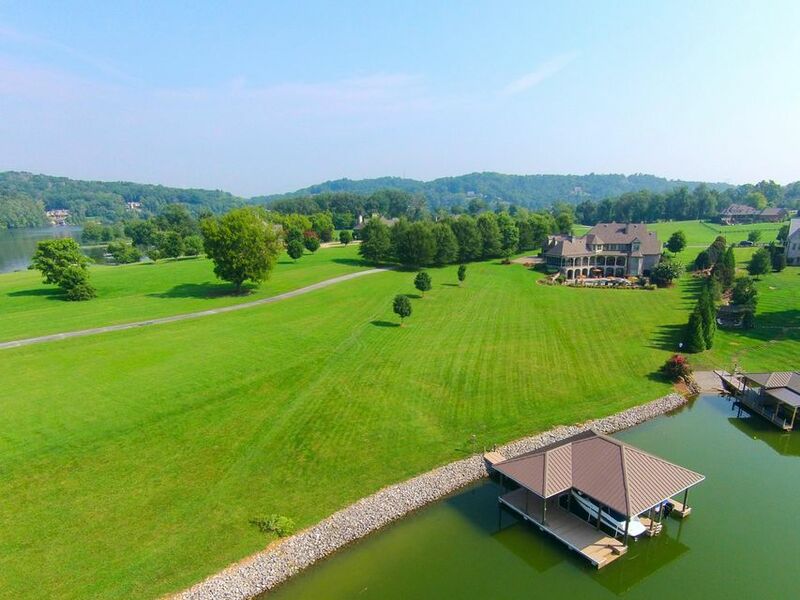 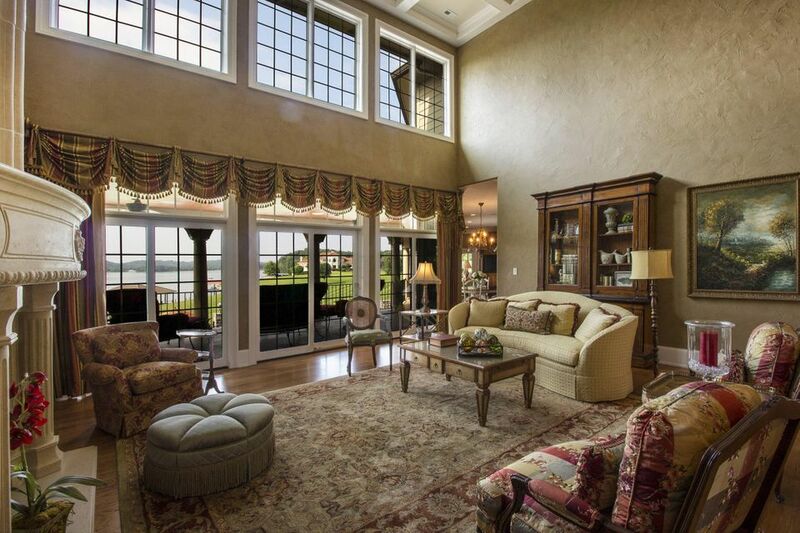 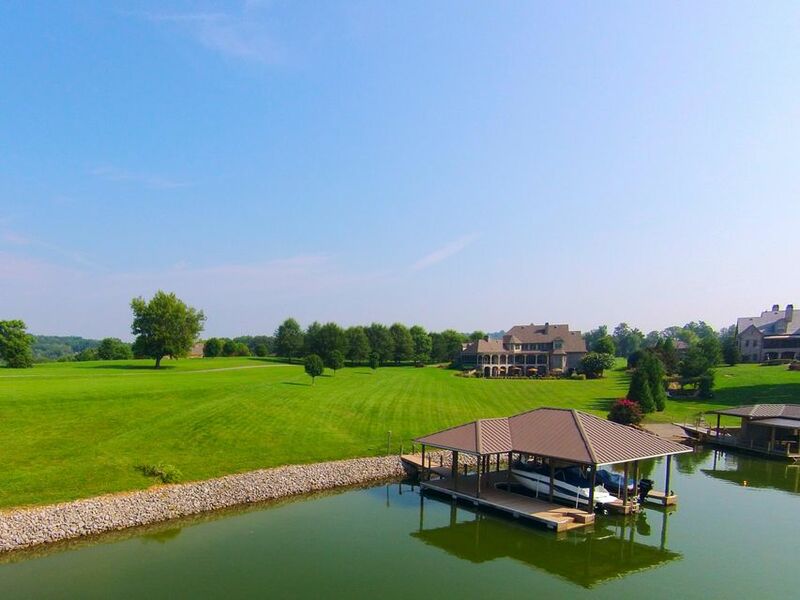 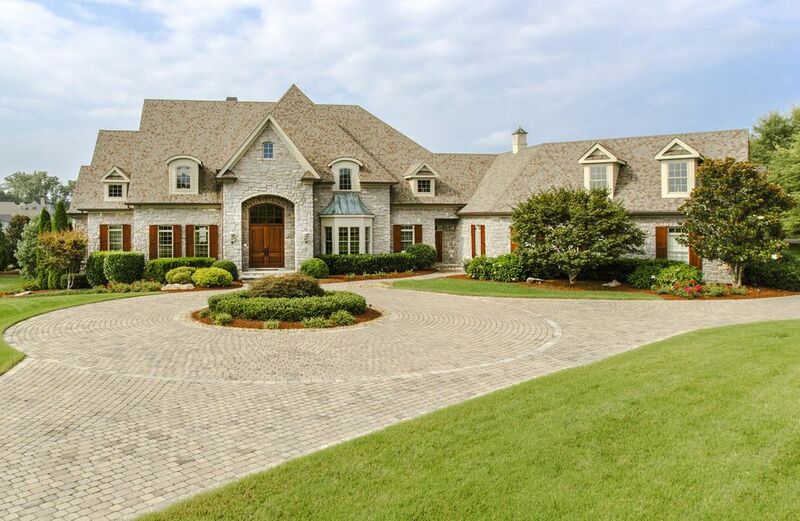 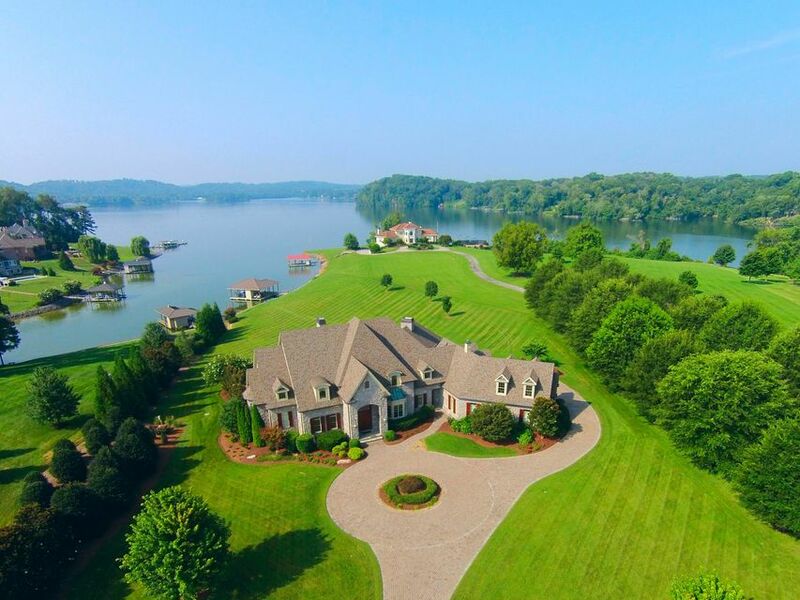 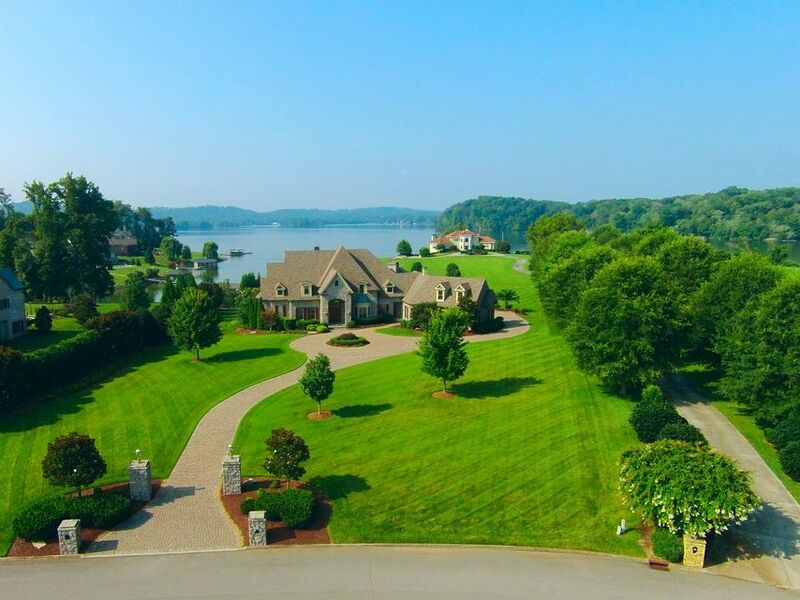 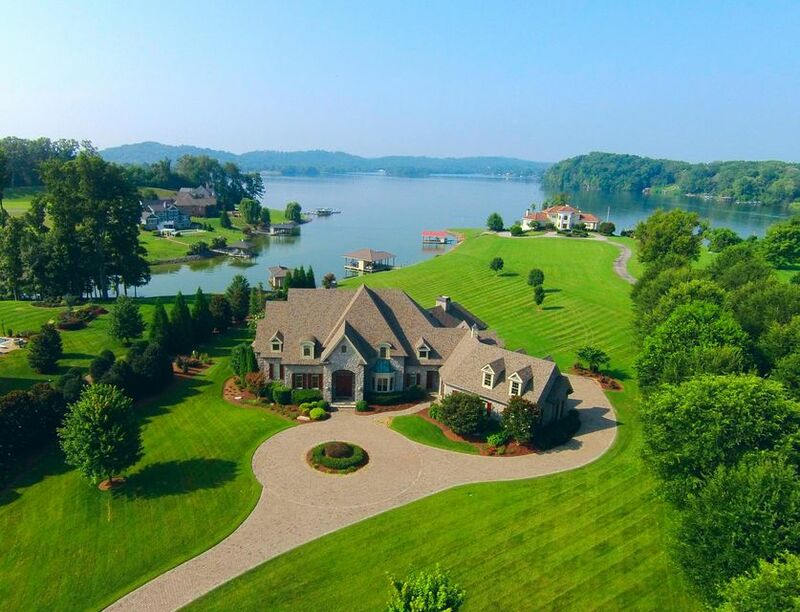 73 acre custom built lakefront 6br, 5. 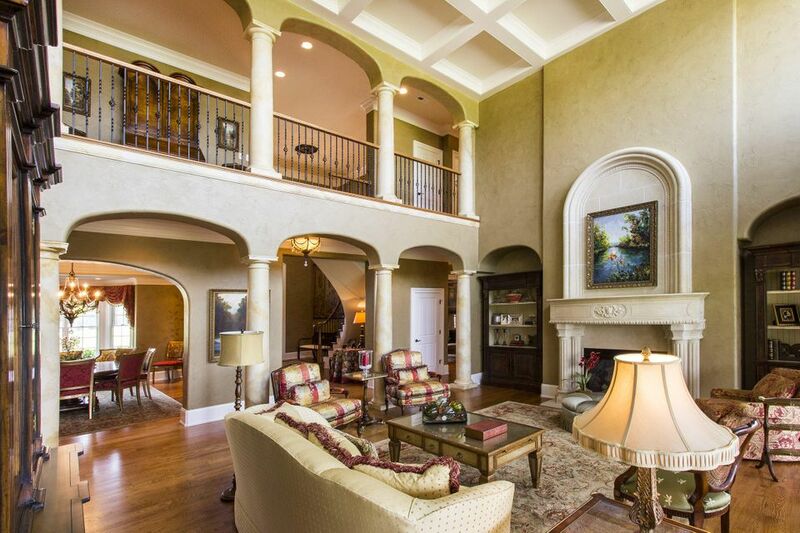 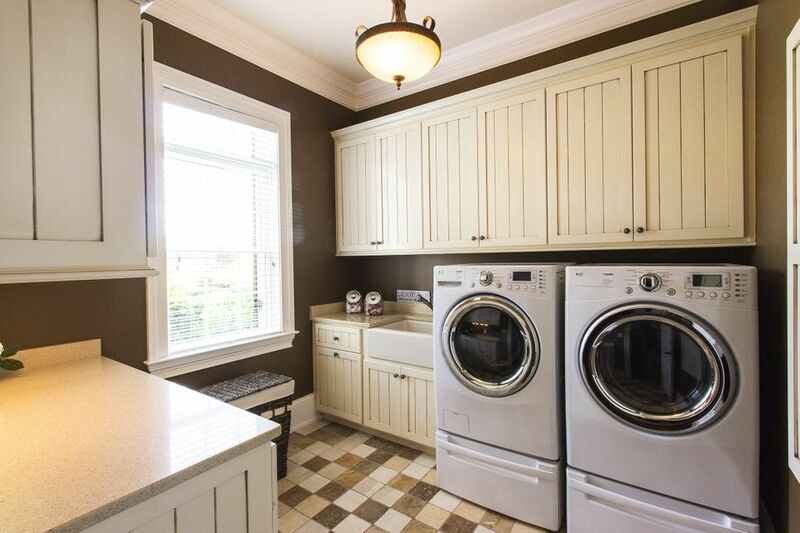 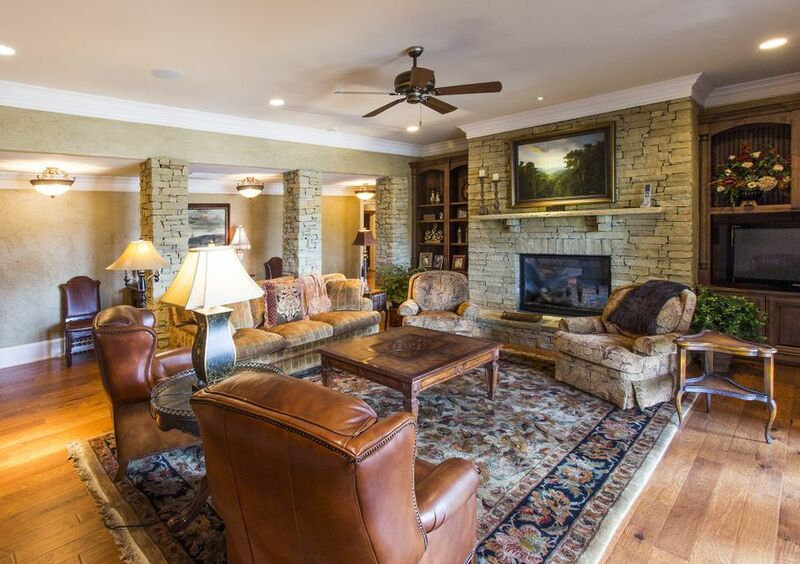 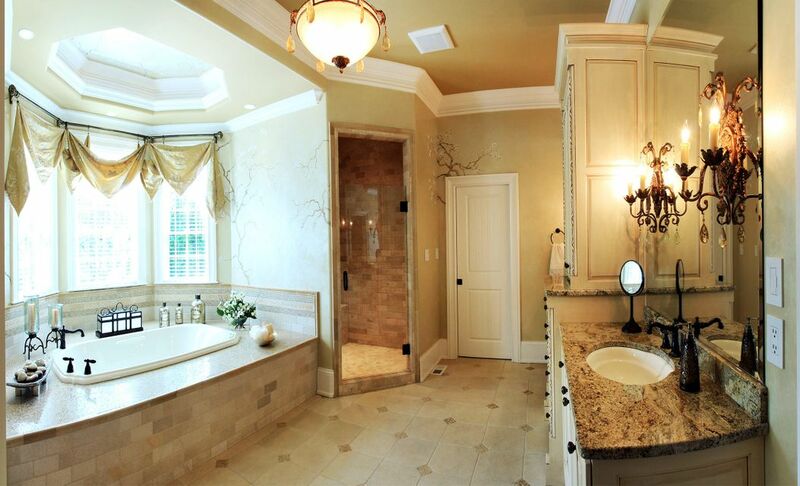 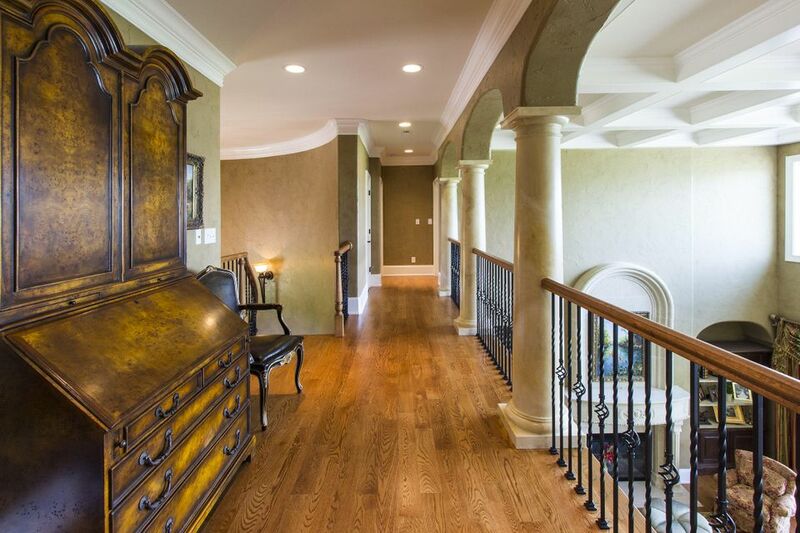 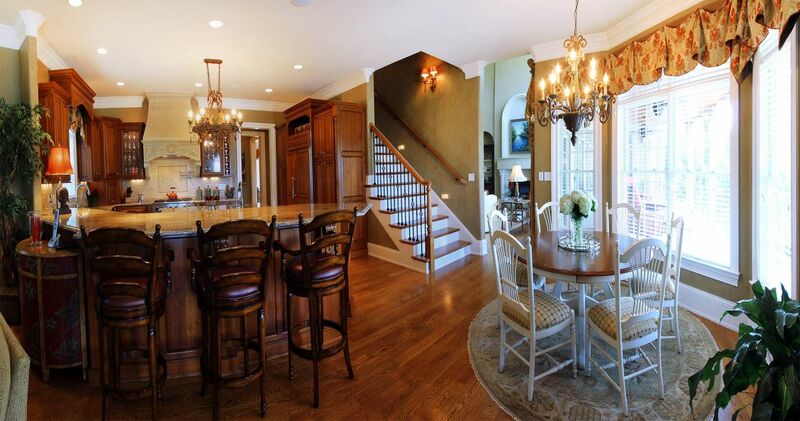 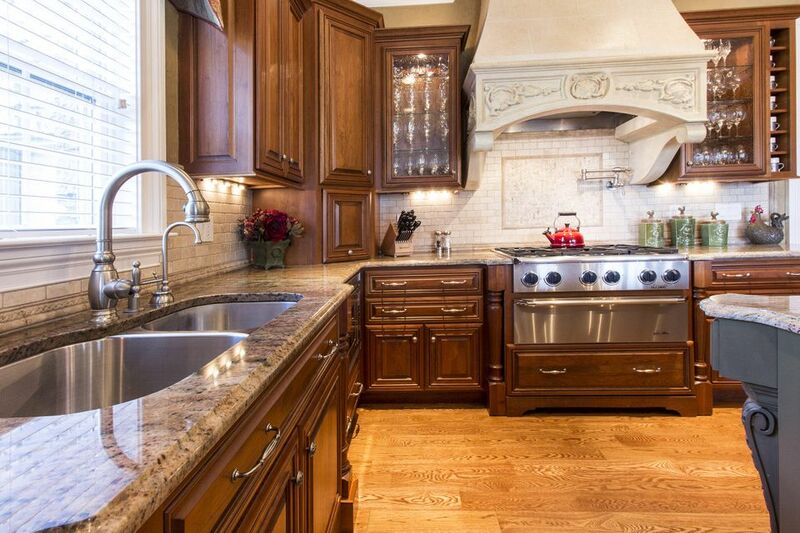 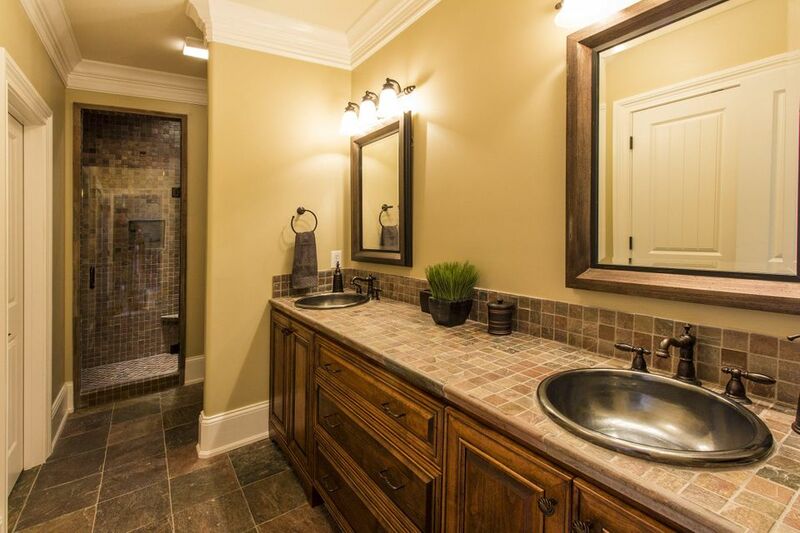 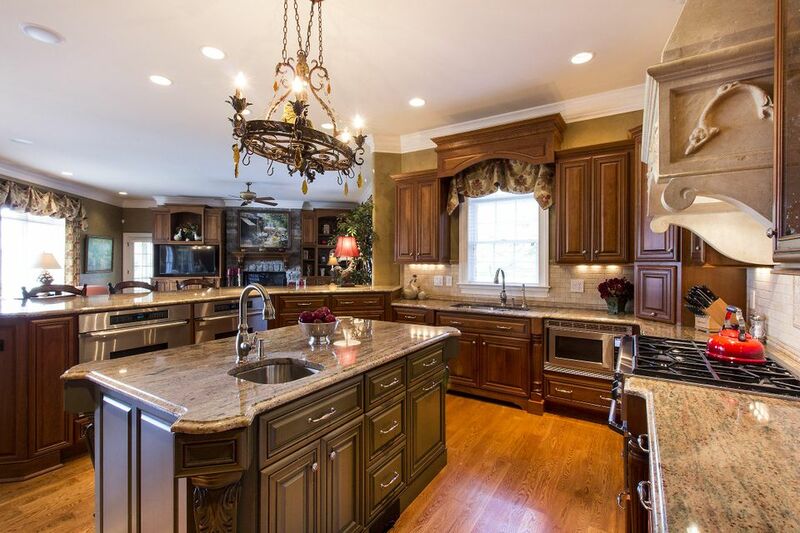 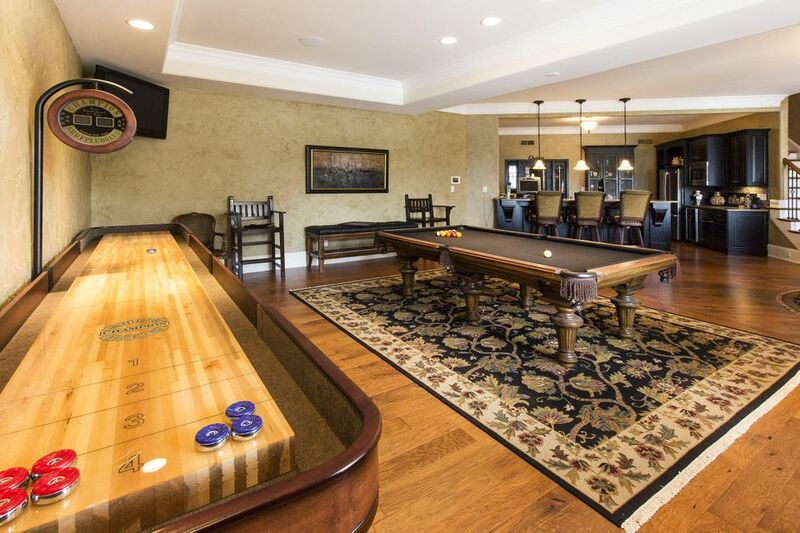 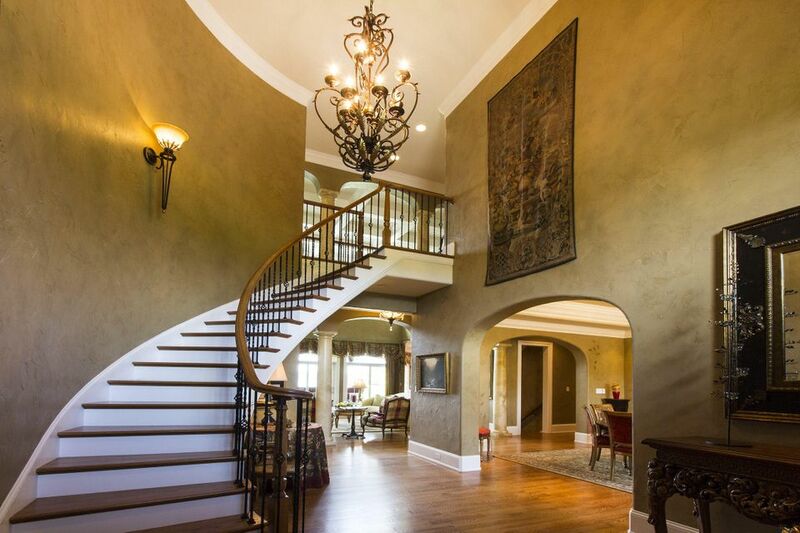 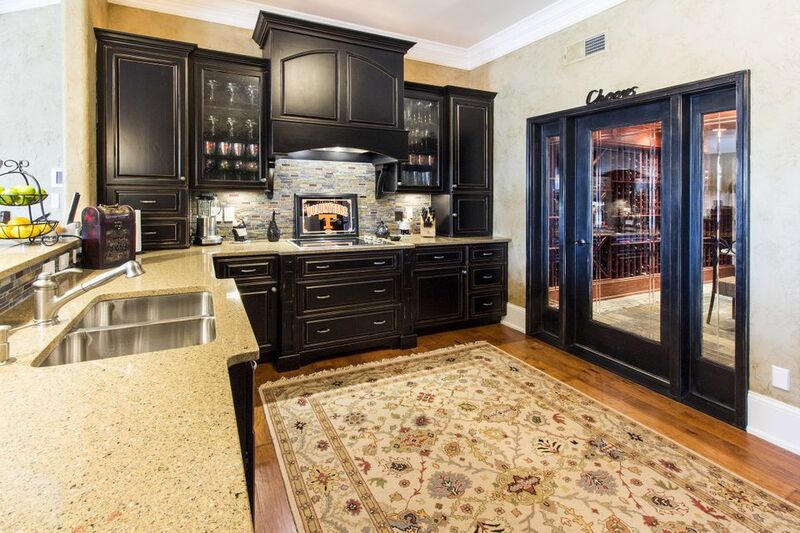 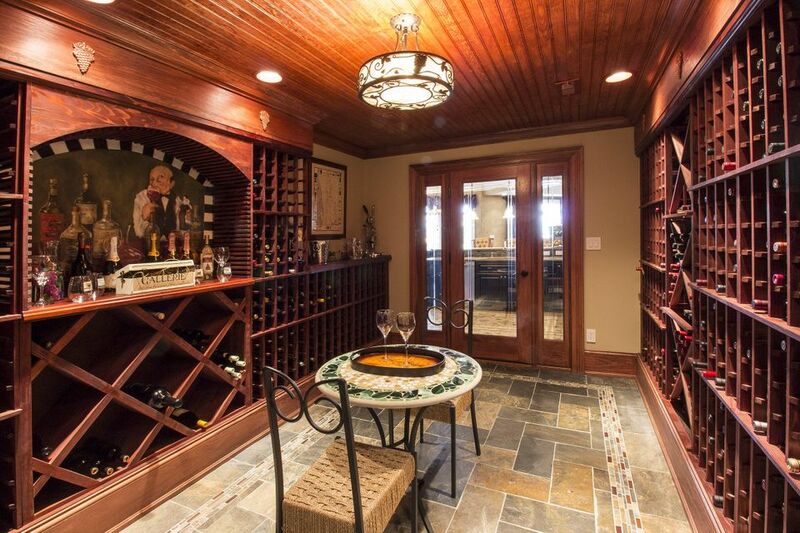 5+ba 2-story basement estate with quality finishes throughout. 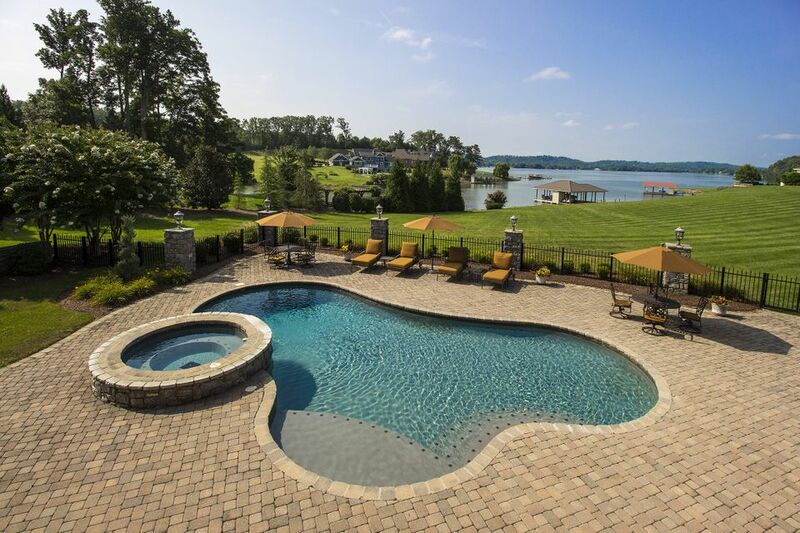 In-ground salt-water pool & hot tub. 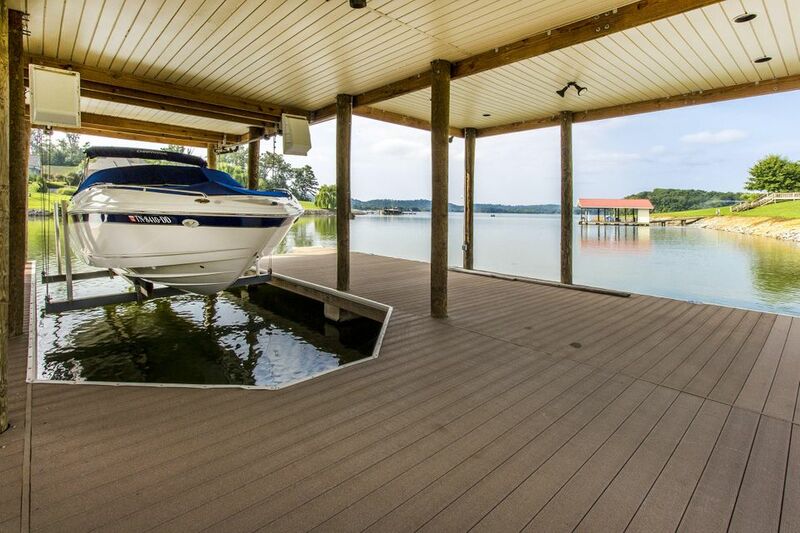 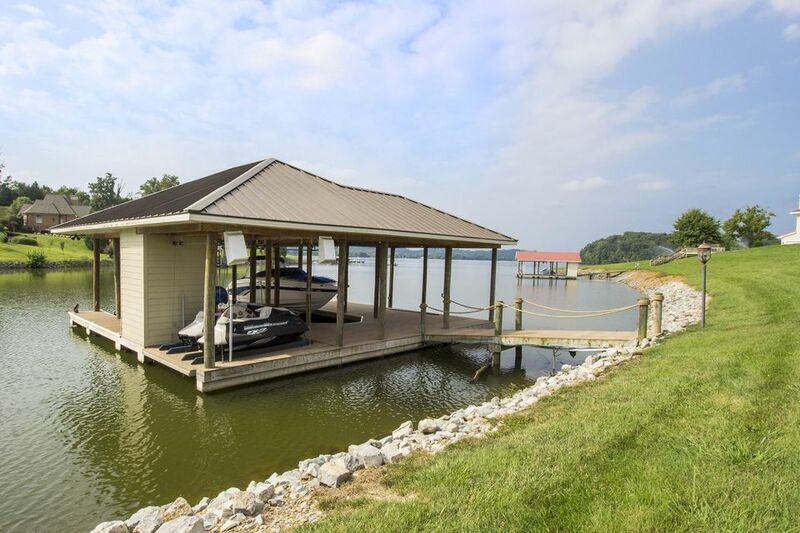 Covered boat dock w/2-slips, 2 boatlifts, and electronic jet-ski platform. 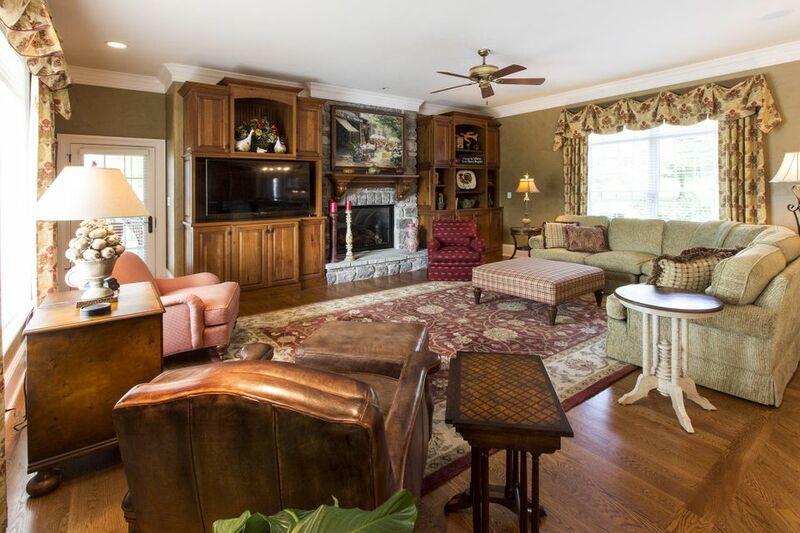 Soaring great room, chef's kitchen open to hearth room, formal dining, all-season porch with gas grill, covered veranda, master suite & office on main. 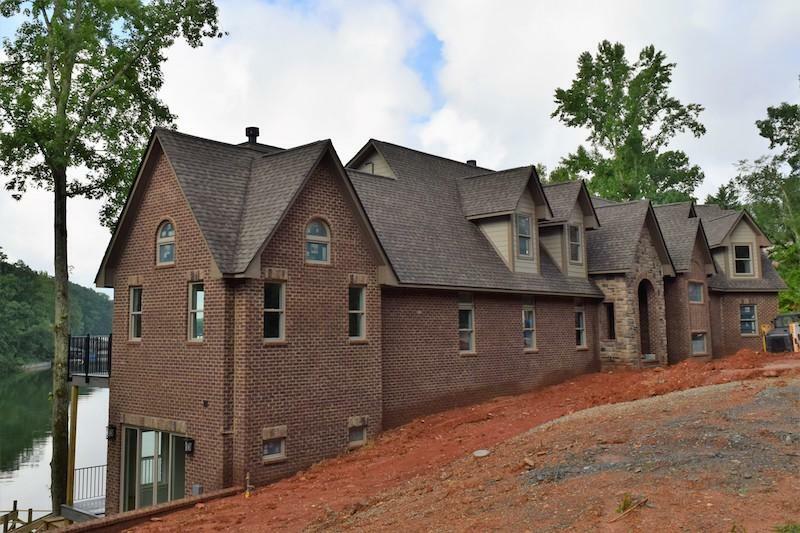 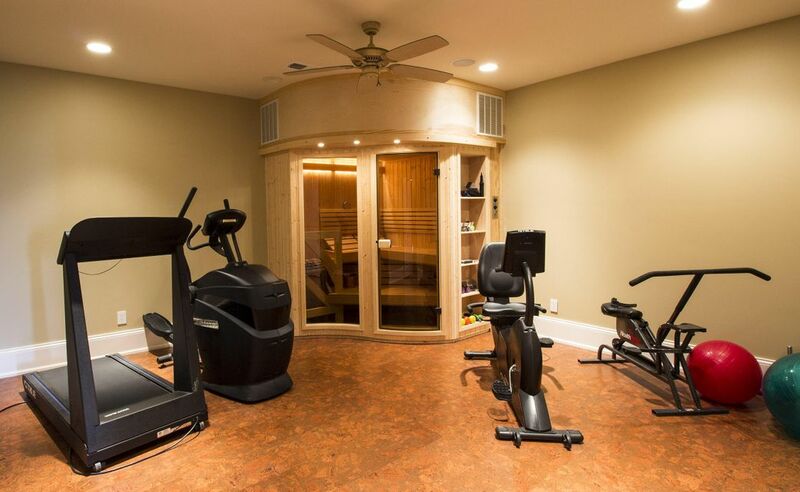 2nd living quarters, 2nd kitchen, home theater, covered veranda, exercise room w/sauna & wine cellar with dedicated air conditioning on lower level. 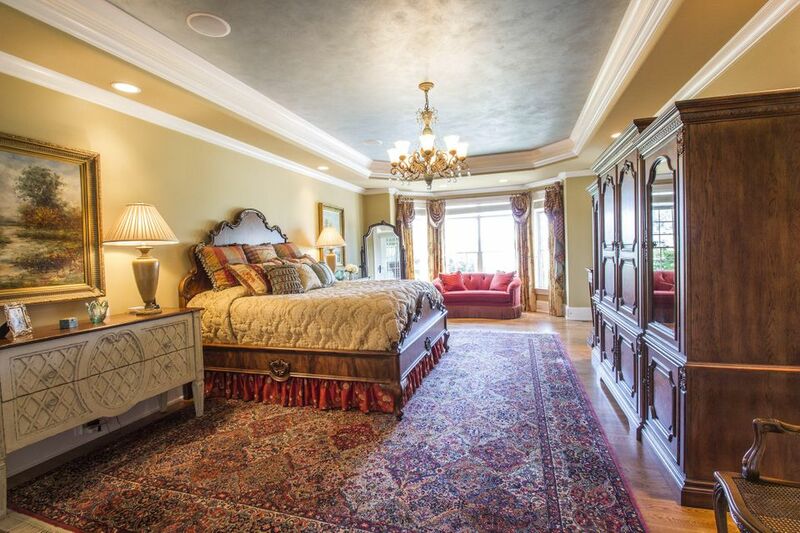 All rooms wired for sound, am/fm, satellite, cd player. 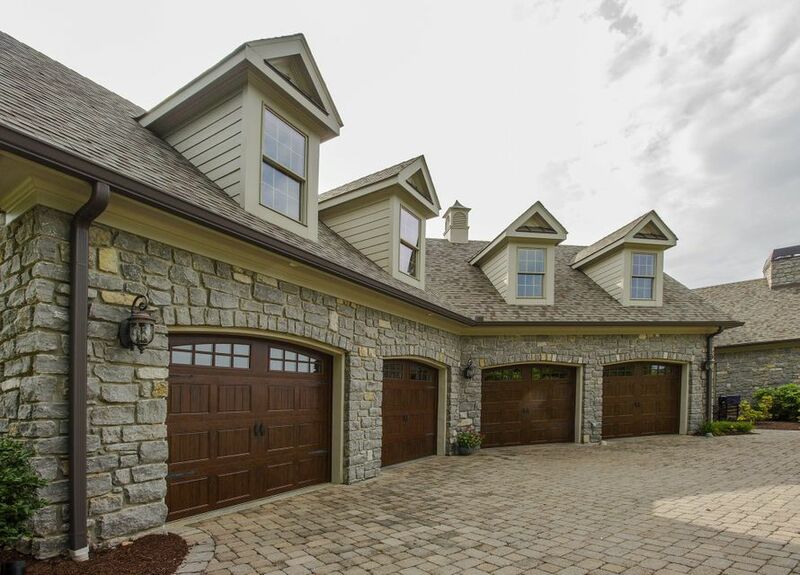 Cameras for front door, drive way, garage, pool accessible from all tv's. 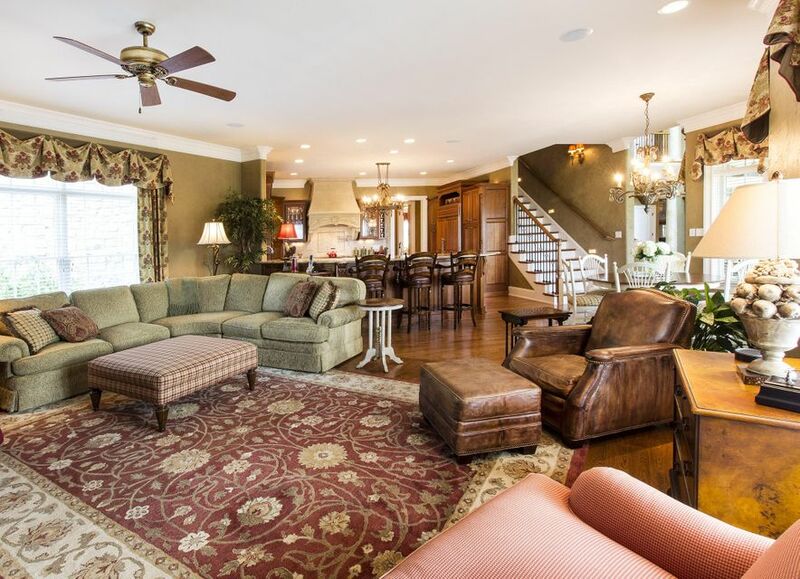 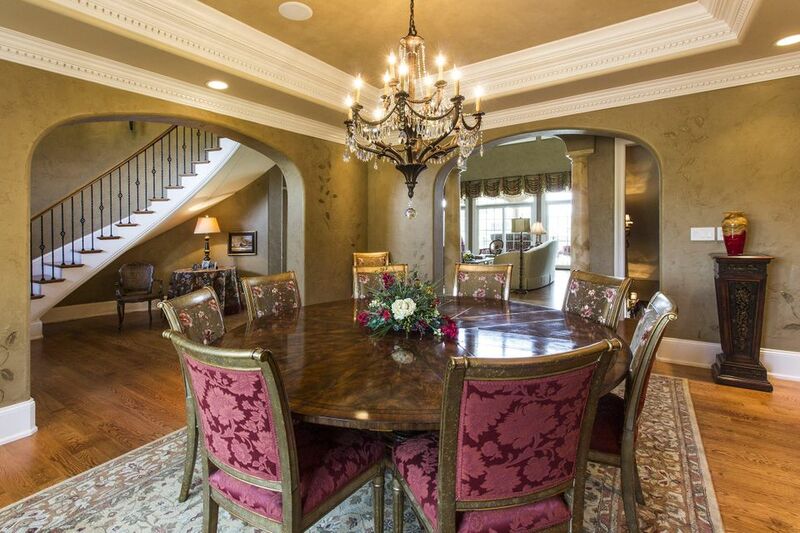 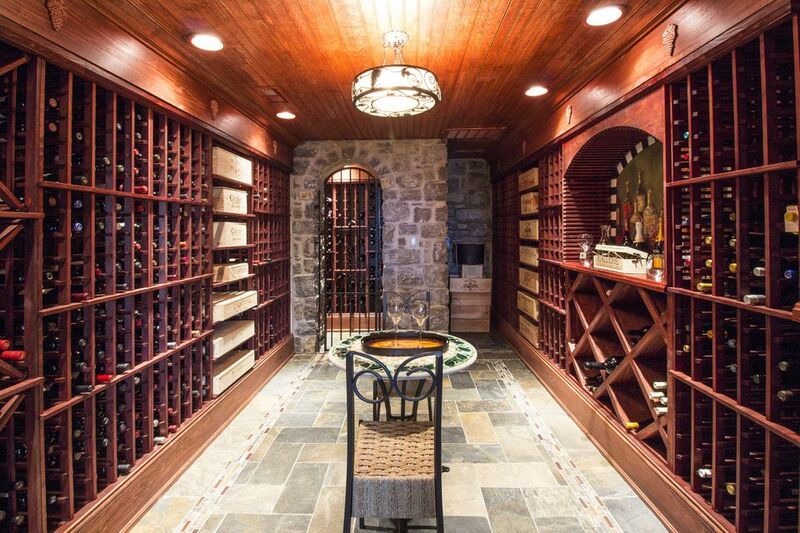 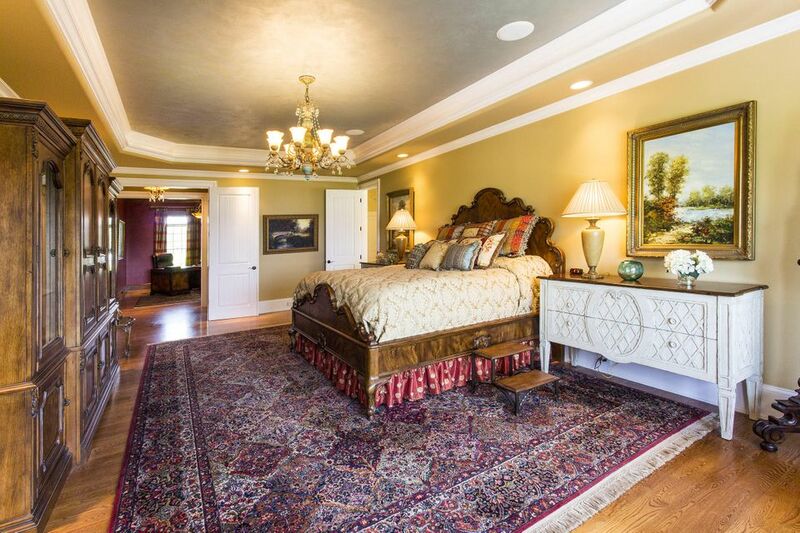 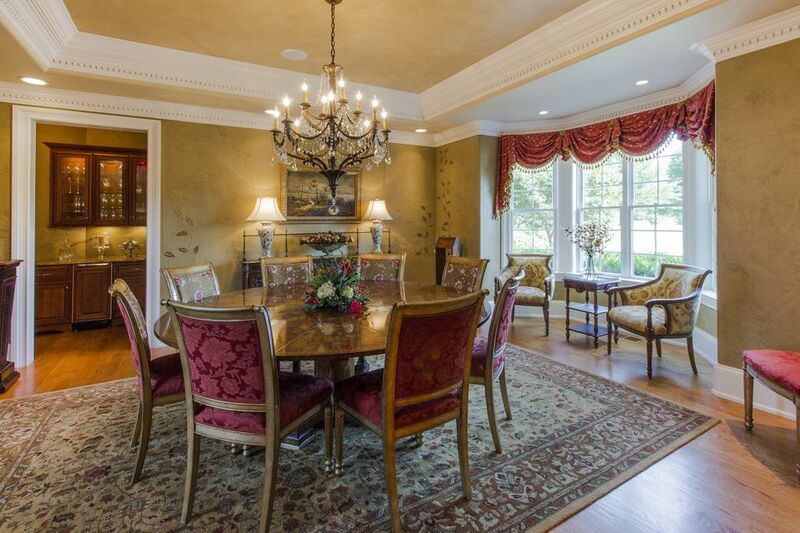 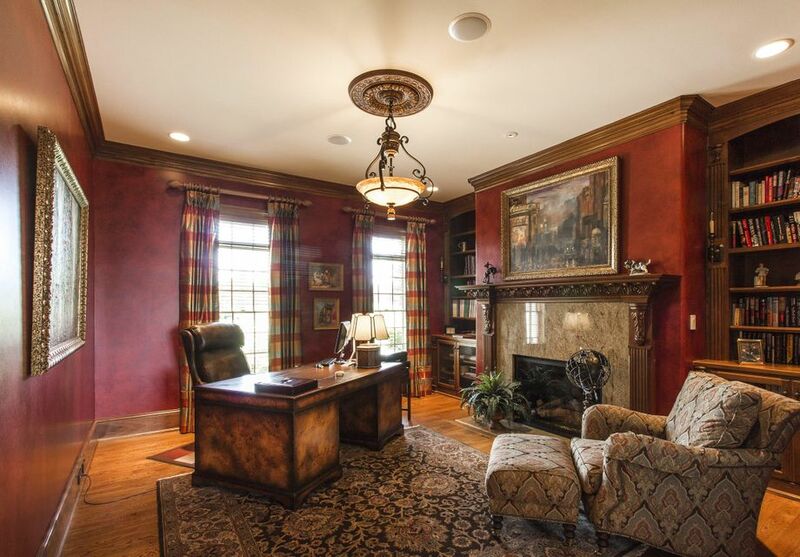 Alarm system w/smoke detectors, lutron lighting system, 5 fireplaces, 4-car garage on main, 1-car on lower level.